While we are never ones to shy away from glitter, shimmer, and shine, especially on our eyelids, sometimes we're just in the mood for that matte look. That's when a good matte eye shadow palette comes in handy. A good matte eye shadow does the following: Provides vivid color, stays on for hours without fading, and is buildable. It takes a lot of trial and error to find a universally good one, but that takes time that we know you don't have. So we wanted to take the guesswork out for you (because we care). 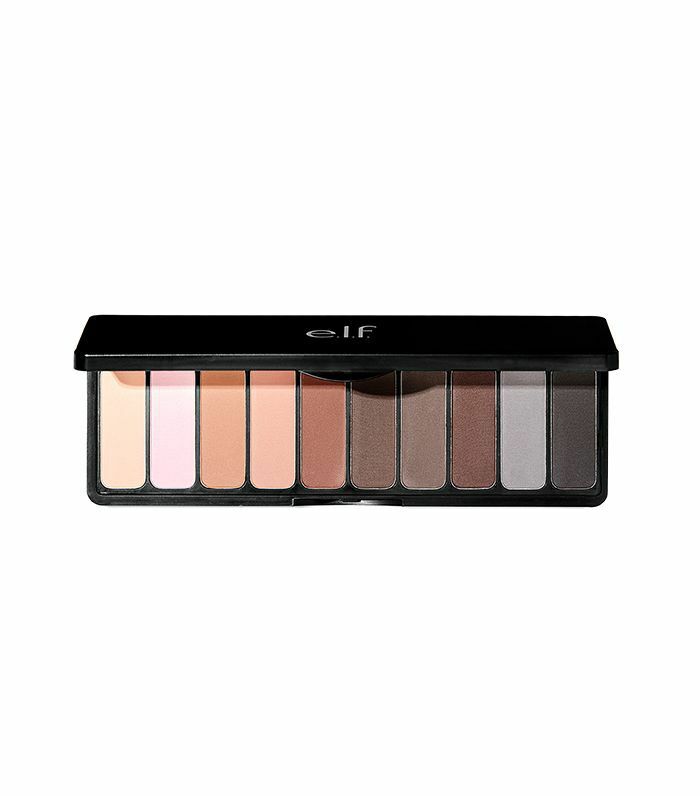 We've tested out different matte eye shadow palettes and pulled eight of the best ones out in the market. Scroll down to see what made the cut. 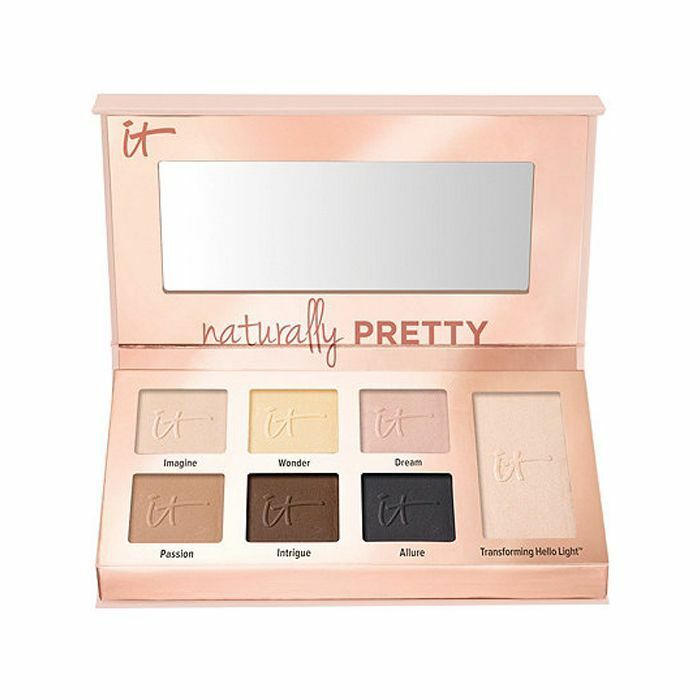 This palette features all the neutrals you'll ever need. Each shadow is also made with a special formula that gives it a velvet-like texture, long-lasting power, and rich pigment. Ever wish your favorite shadows had a matte version? 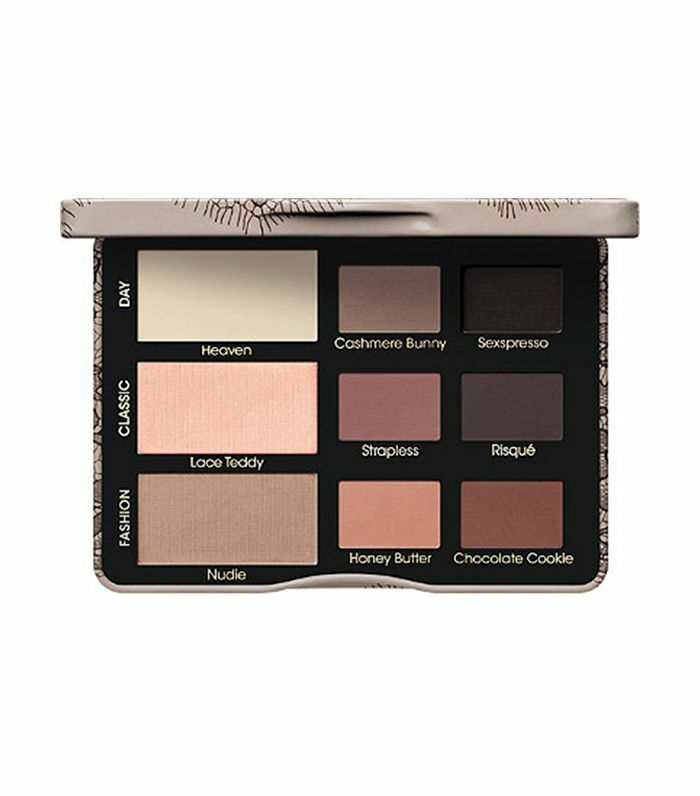 Too Faced is granting that wish and taking nine of its most popular neutral shades from its Natural Eyes palette and giving them matte finishes. They're rich in pigment and extremely blendable. 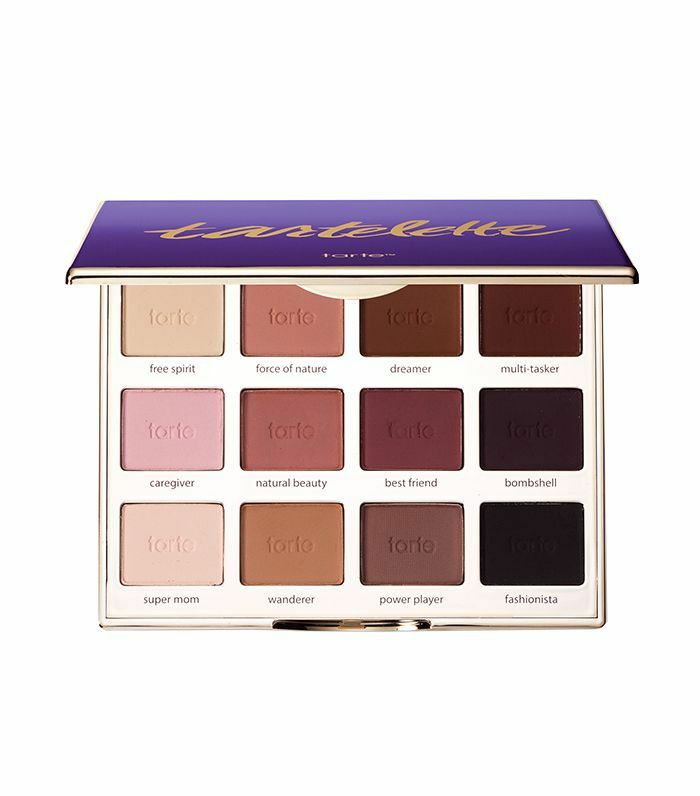 We love Tarte eye shadows in general for their Amazonian clay–infused formula and long wearability. 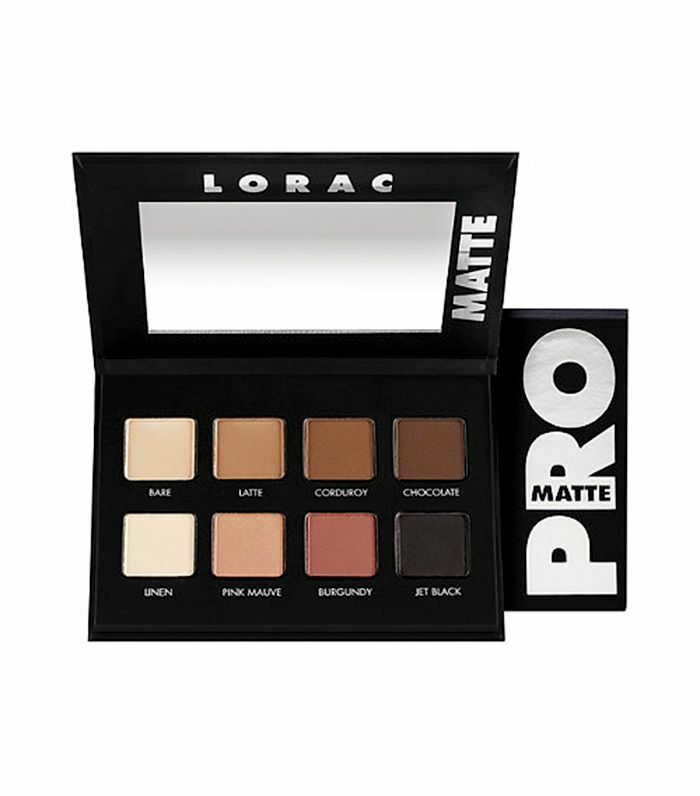 This matte palette features neutral shades with that same formula, as well as featuring dark shades if you wanted to use it for liner or a smoky eye. It had us at $10. But just because it's incredibly wallet-friendly doesn't mean that it skimps out on performance. Plus, you get shades that will not only color the eyelid but highlight and define it as well. These shadows go on so smooth and blend really well. They're made with soothing botanicals and are highly pigmented, and you can use them dry or wet to create cool eye looks. This is great because you not only get highly pigmented matte shadows, but you get skincare benefits as well. 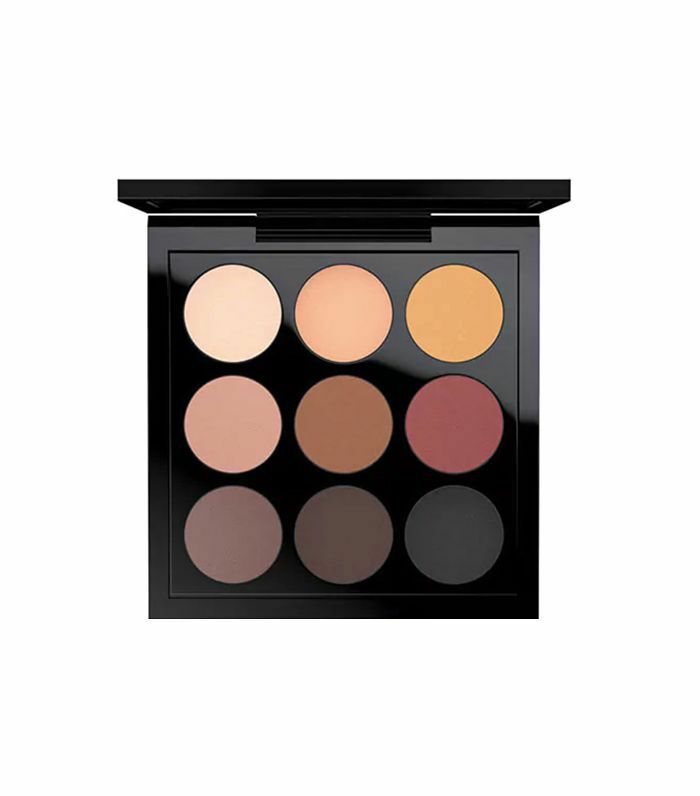 The shadows are infused with collagen and peptides to tighten the skin around the eye. Plus, you also get a transformative shade that turns the matte shadows into a satin one if you want a different finish. 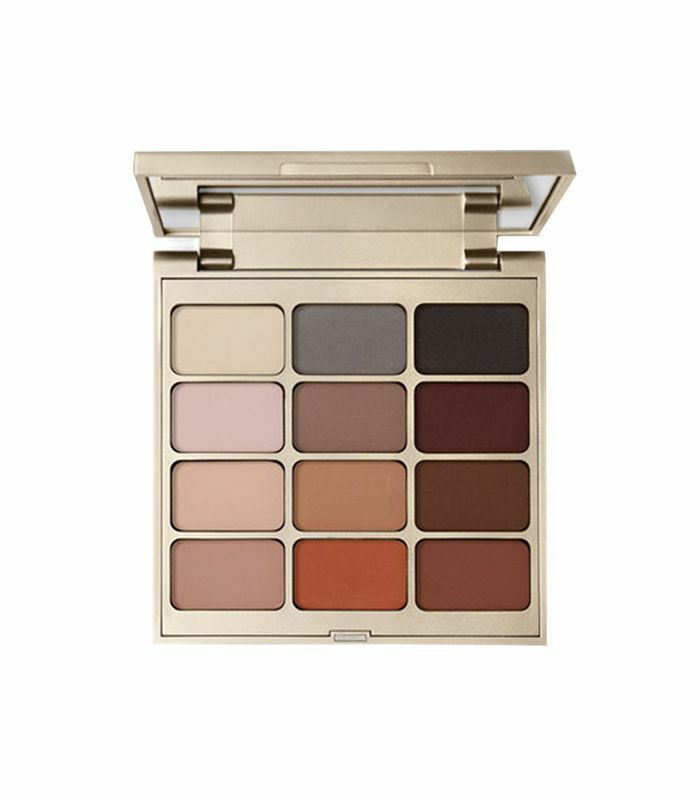 We love this brown-hue palette that can take us from a normal daytime look to a smoky nighttime one. Plus, it's the perfect size to throw in your purse and take with you anywhere. 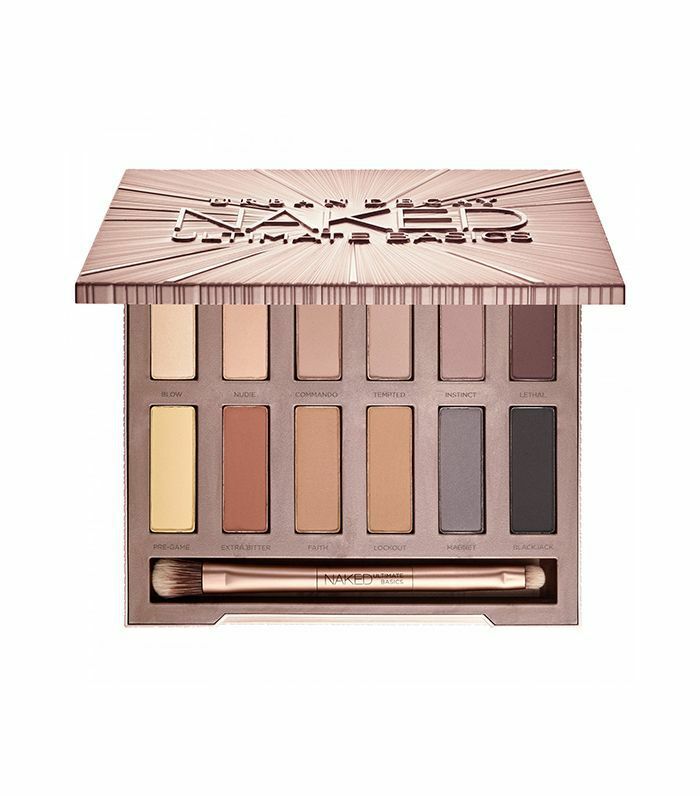 While this does contain some shimmer shades, we can't help but include it in this list because of how great the matte shades are. When put on, the shadow lasts all day, and you can easily build intensity if you want to. Next up, check out the most shade-inclusive foundations out in the market.